Lighter duty shelving systems for multiple locations. Tucson has a wonderful program in Aviva Children’s Services that helps reunite families. Many who use these services are in need of clothing and other supplies. 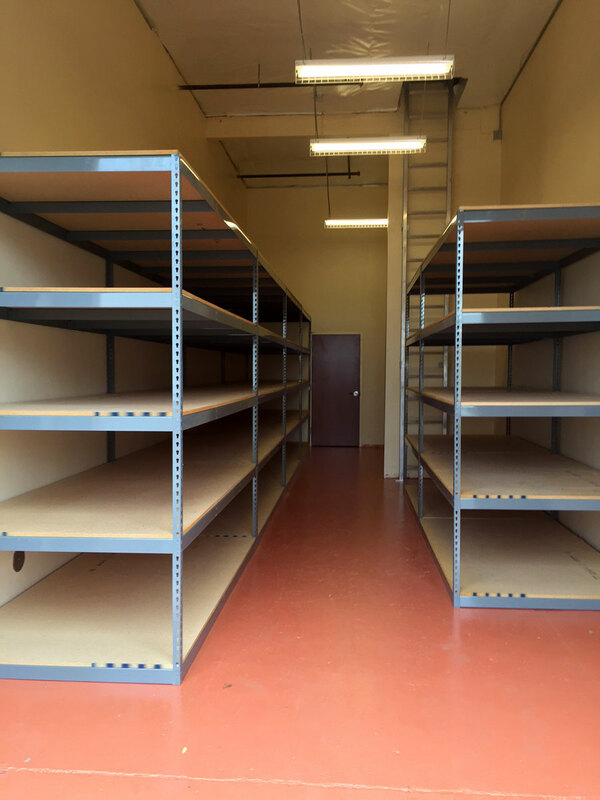 Arizona Warehouse Equipment and Shelving Company provides each Aviva location with a lighter duty shelving system designed to fit securely in the space provided. Aviva may now stock by hand and rotate supplies as needed. 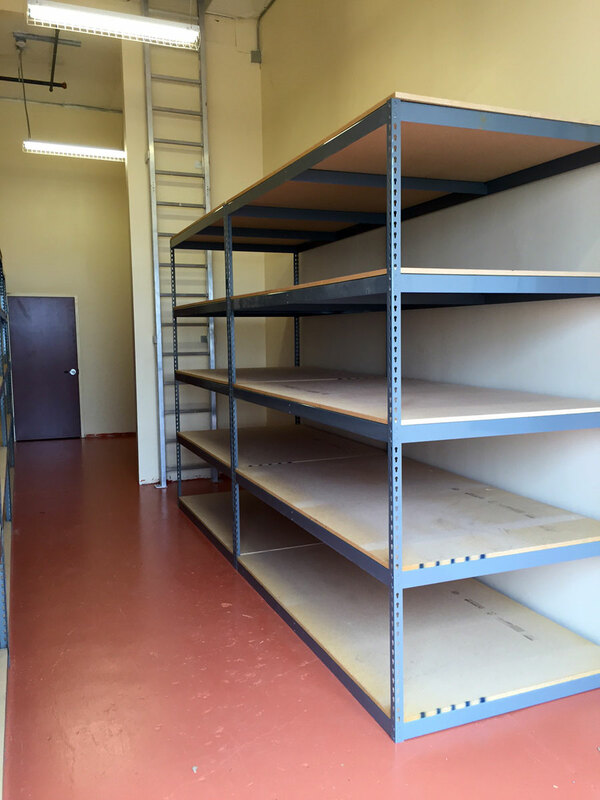 Arizona Warehouse Equipment and Shelving Company can design and install the optimal shelving system for your needs, performing design, layout, and installation to meet your ideal schedule and ensure minimal to zero interruption to your daily business.